“It was like a horror film. 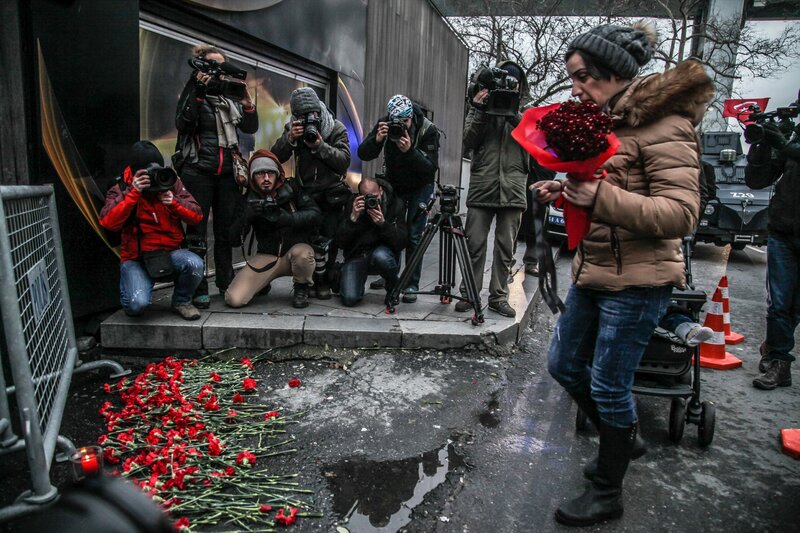 Nobody understood what was going on," Aslı Zeynep Ertürer said. 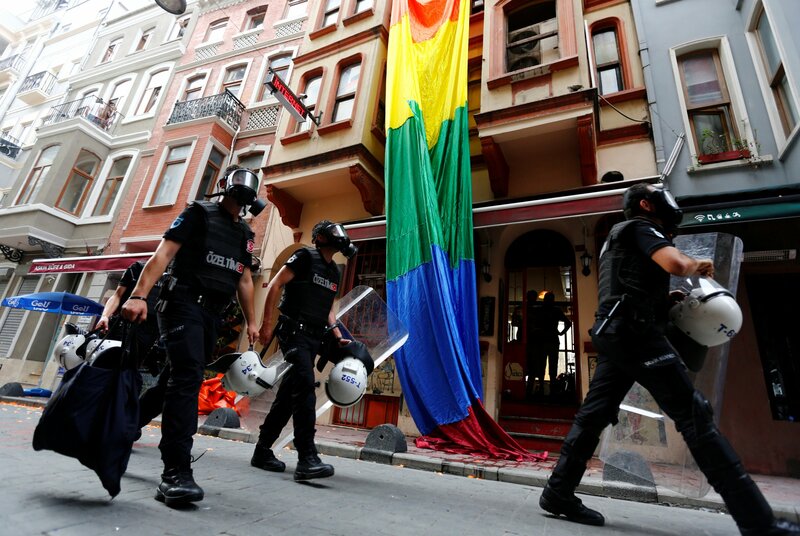 It will be the second year running that Istanbul's LGBT march, described in the past as the biggest in the Muslim world, has been blocked by city authorities. 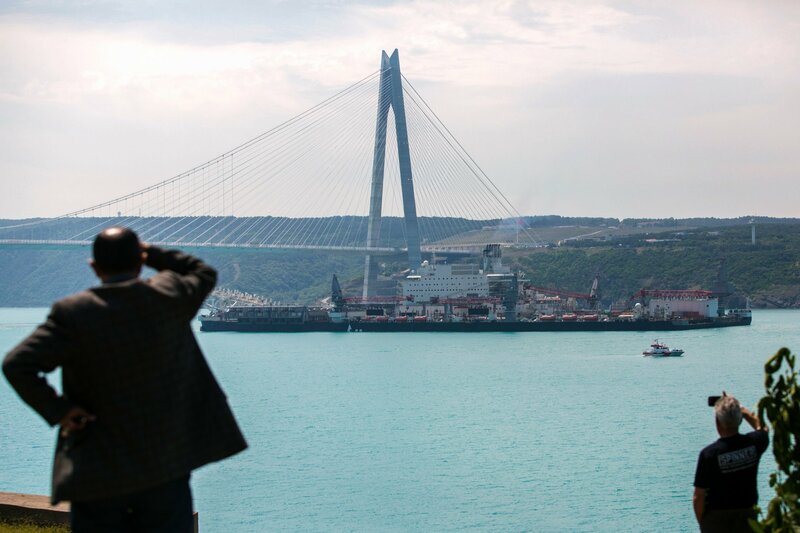 The new color stretches along Istanbul, all the way to the Black Sea. 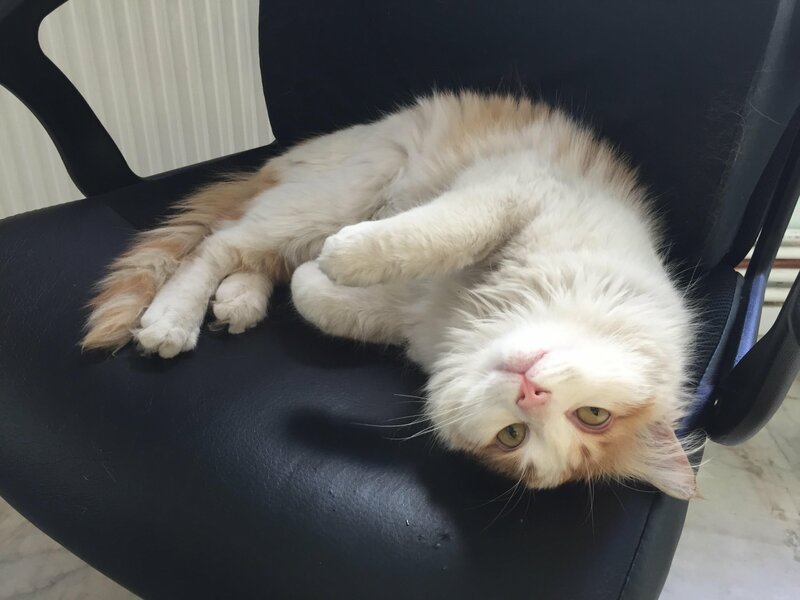 The white and marmalade kitten was rescued by Turkish soldiers in al-Bab. 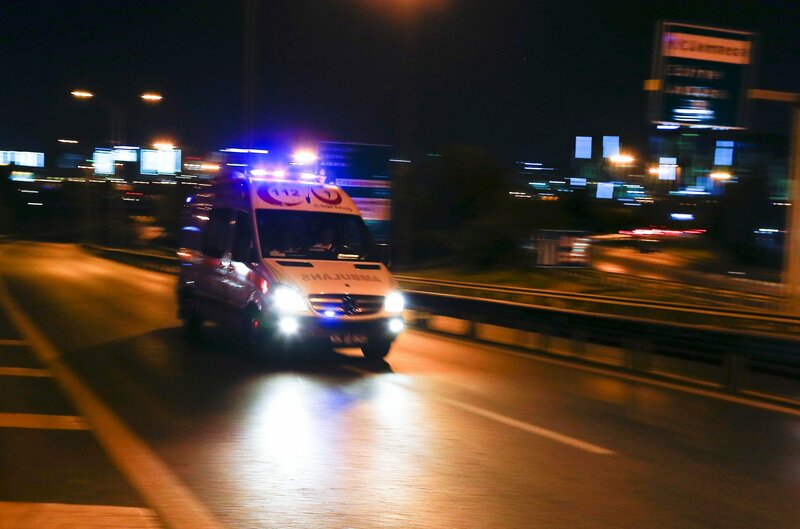 The reports could not be confirmed; but Hurriyet said the man, who media quoted police as saying had operated under the cover name Ebu Muhammed Horasani, was caught in an operation along with his son. The woman participated in a speech advocating religious freedom. 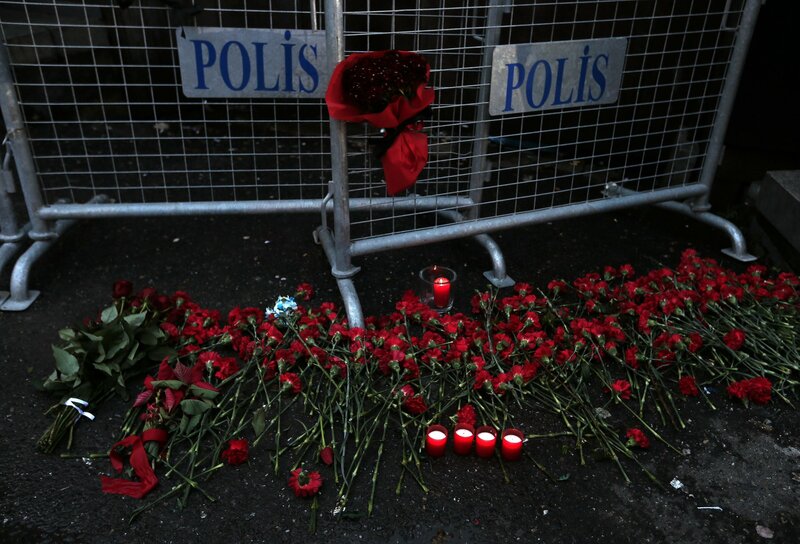 A top Turkish columnist has alleged that the attacker engaged in street fighting in Syria. 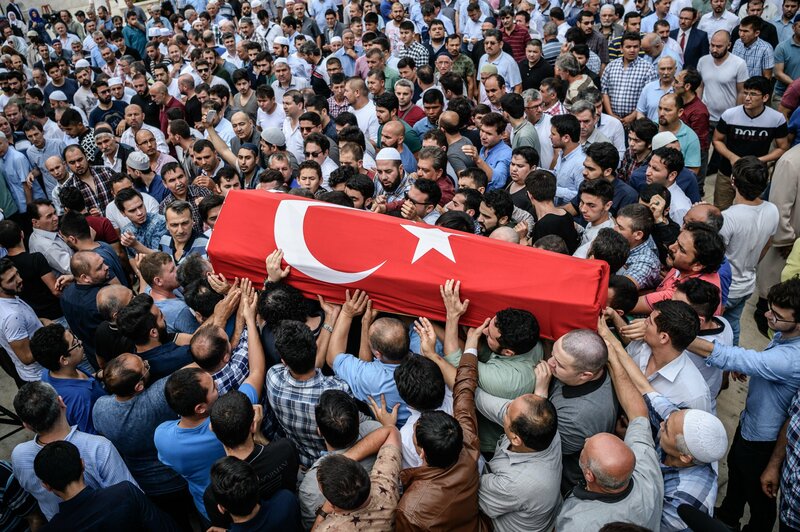 ISIS accused Turkey of shedding the blood of Muslims through "its air strikes and mortar attacks" in Syria. More than 40 also were wounded in what is being described as a terror attack at the Reina nightclub. 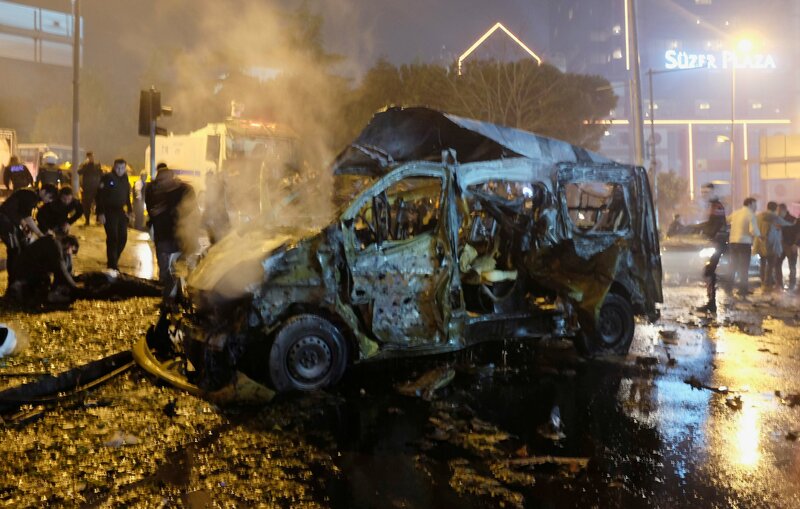 Turkish President Tayyip Erdogan described the blasts as a terrorist attack on police and civilians. 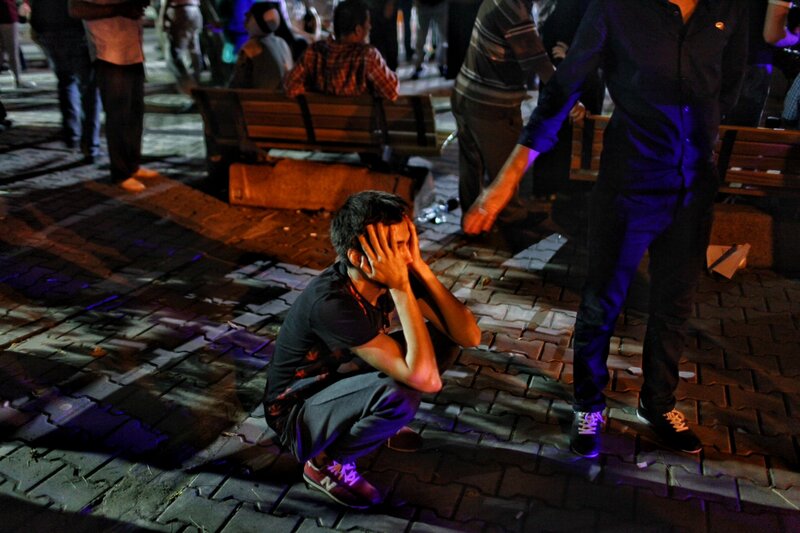 A British-American photojournalist chronicles her night being detained in Istanbul during the bloody attempted coup. 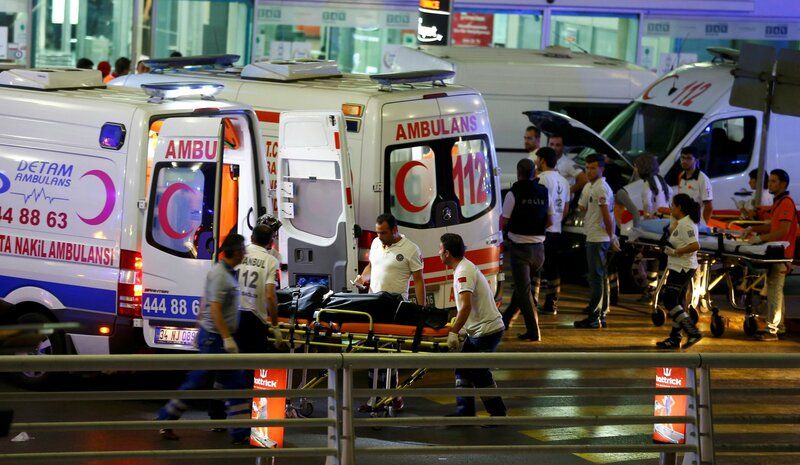 Last week's attack on Istanbul's main airport killed 45 people and wounded hundreds. 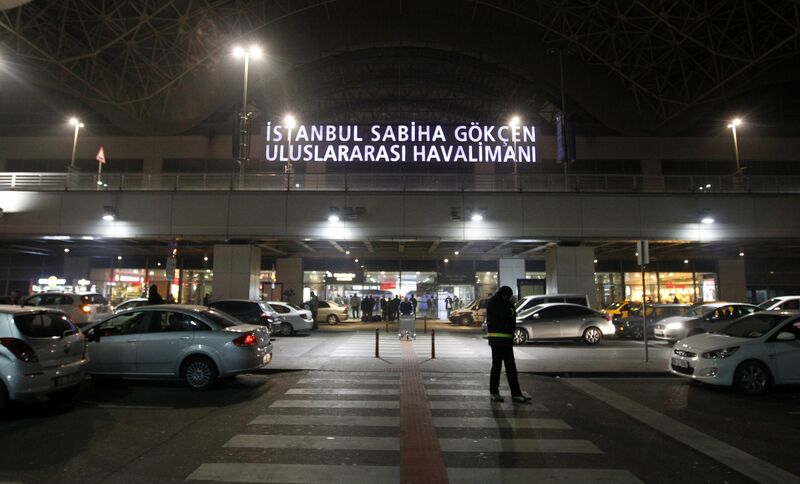 Police arrested 11 suspected members of ISIS cell linked to bombers at Atatürk Airport. No group has yet claimed responsibility for the attacks that left at least 43 people dead. The policeman's shots bought bystanders valuable seconds to escape a suicide bomb blast. 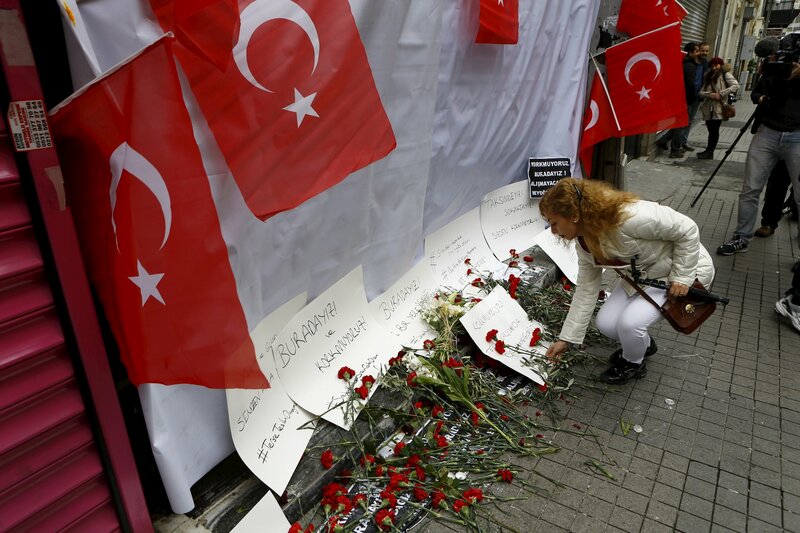 Turkey is the nearest NATO member to ISIS' self-proclaimed caliphate, writes Doruk Ergun. 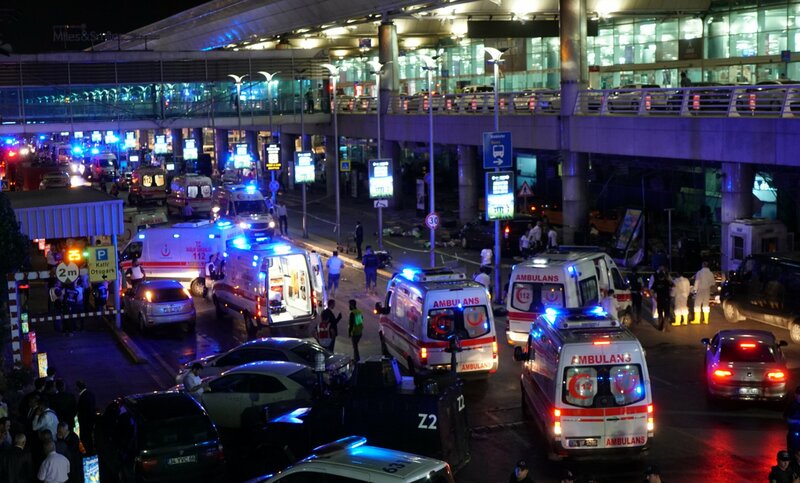 Three suspected Islamic State suicide bombers struck the third-busiest airport in Europe late Tuesday. 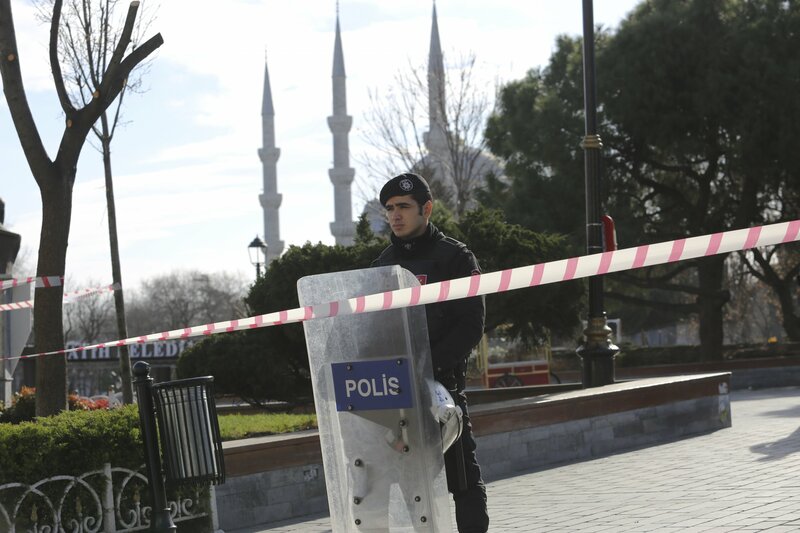 The attack is the fifth in Turkey’s largest city this year. 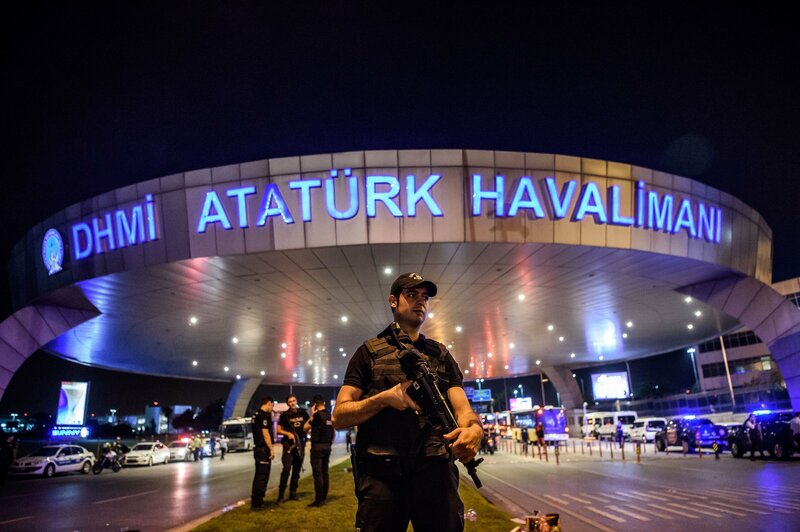 The blasts hit Istanbul Ataturk, Turkey's largest airport and a major transport hub for international travelers. Tear gas and rubber bullets were fired into a crowd after authorities banned transgender and gay pride demonstrations. The U.S. embassy has warned Americans that there are 'credible threats' to tourist areas in Turkish squares. 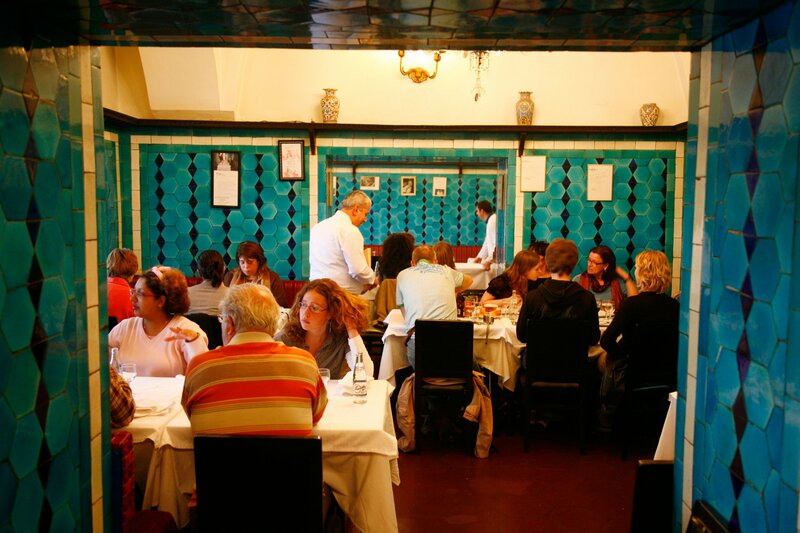 The traditional eateries of Istanbul offer old-fashioned delicacies in a changing city. five people have been detained so far in relation to the bombing that killed three Israelis and an Iranian. 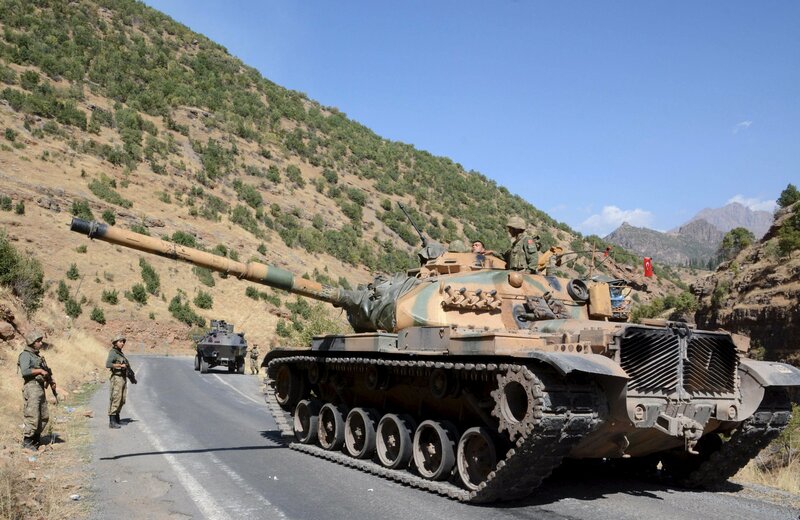 Turkish tanks and artillery bombarded the jihadist group, killing almost 200 of its fighters. 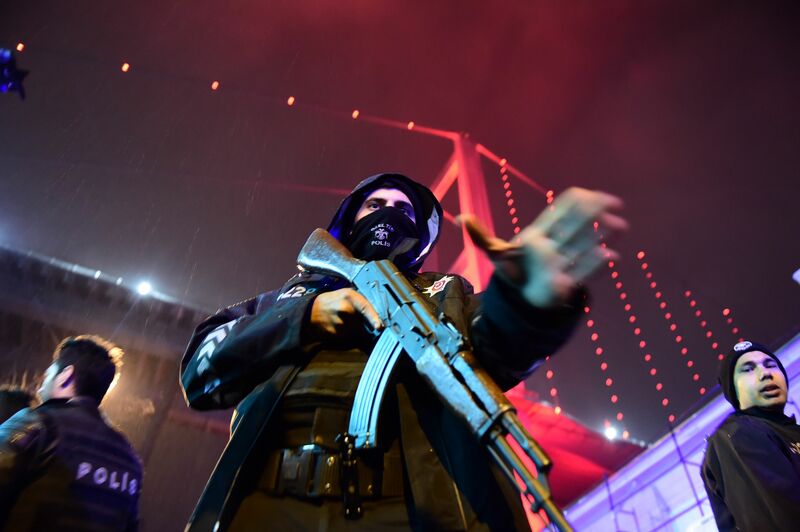 Analysts say that the threat of extremism in Turkey is going to make the country's economy suffer. 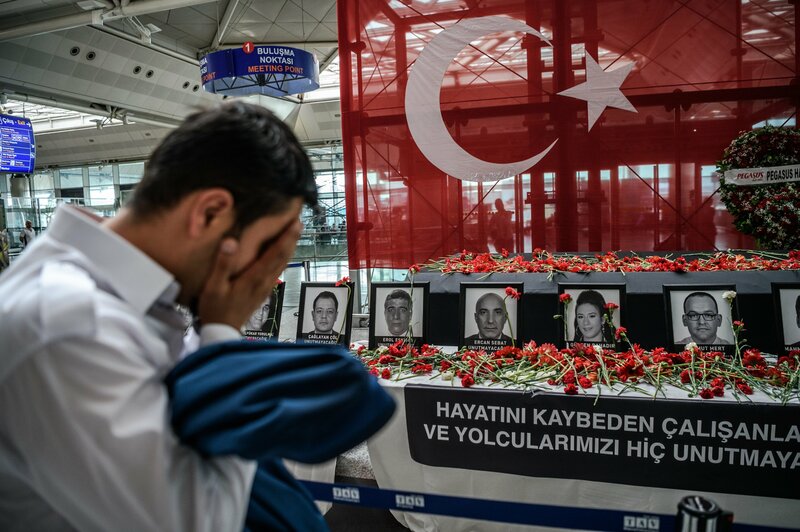 The blast occurred on Wednesday morning at Sabiha Gökçen airport.